Chief Justice of India, H.L. Dattu yesterday unveiled eminent Jurist Nanabhoy Palkhivala’s portrait which will be displayed in the Supreme Court library. "As I welcome the presence of Palkhivala to the Supreme Court, I pray that his presence in apex court would guide us towards the goal and dream he had for the great nation….They say a great man is born once in generation but a personality of the stature of Palkhivala is bestowed upon the world only once," the Chief Justice said. He also announced the functioning of a lawyers’ dispensary from March 31 in the presence of legal luminaries like former Attorney General Soli Sorabjee. 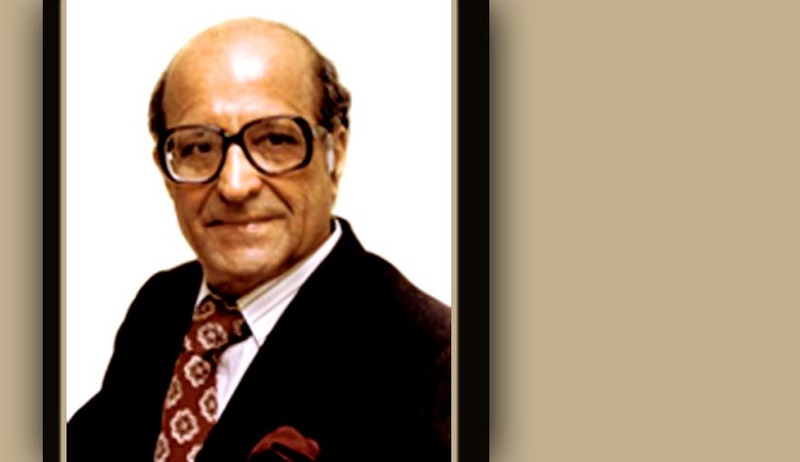 "It will be most proper and fitting that this portrait of Palkhivala will be placed in the library in the midst of young mind and old. People moving through the corridor of the apex court of the country will look up to him as a true defender of the Constitution," he added.